WHAT KIDS LOOKED FOR IN RESTAURANTS IN 2000. WHAT KIDS LOOK - ProudMummy.com the Web's Community for Mums. WHAT KIDS LOOKED FOR IN RESTAURANTS IN 2000. 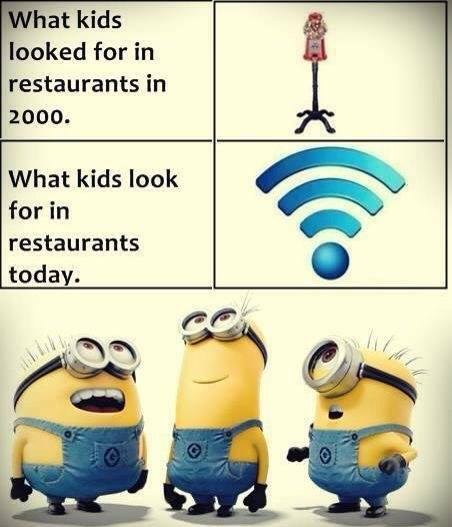 WHAT KIDS LOOK FOR IN RESTAURANTS TODAY.